I'm not really one to switch up my favourite products much, there are certain things that I like to stick with what works, primer being one of them. But when I heard that ELF were ceasing trading in the UK I knew one of the first products I had to find a replacement for was the Studio Eyeshadow Primer in Sheer. After a little Googling I found one from Jordana that looked like it may be just what I was after, thankfully one of my favourite eBay sellers had it in stock so I was able to try it. Unlike my previous favourite primer, the Jordana one comes in a pot, so you either have to use a brush or your fingers to apply it to your eyelids. I usually prefer using a brush for all of my make-up, but I find that by using my fingers I'm able to get the perfect amount of product onto my lid and it melts into the skin rather than just sitting on top of it. 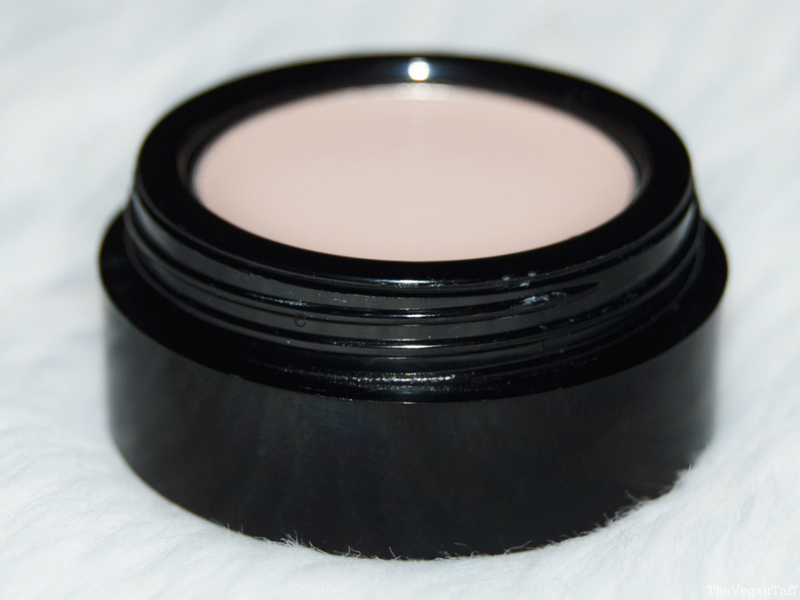 I only need to swirl my finger tip in the product lightly to pick up the amount of primer required for both eyes, so although the pot contains less than 2g of product, it should last quite a while. I don't have visible veins on my lids, but I do have some pigmentation that I like my primer to cover up, and I find that this does a great job of that. 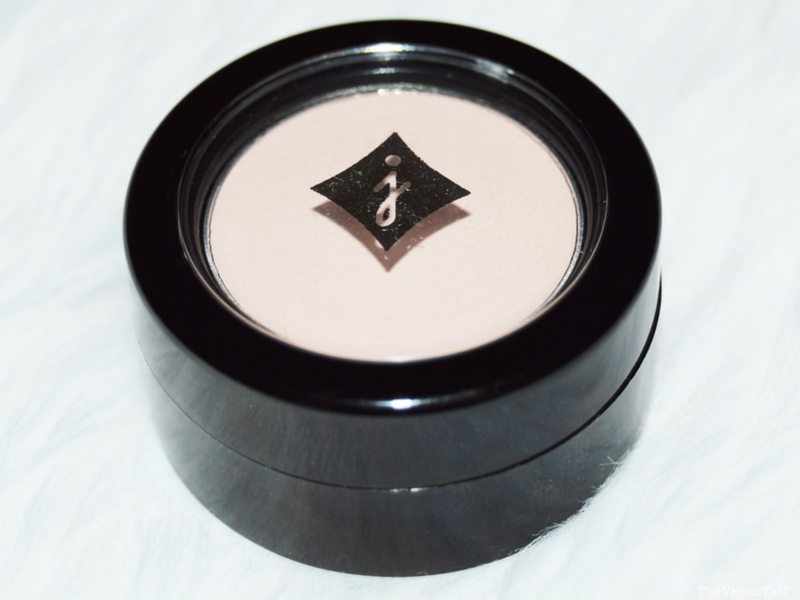 It creates a completely blank canvas for any shadows you want to apply, or on a really lazy day I can happily just apply this and some mascara. I don't find it really increases the intensity of the shadows I apply over it, but equally it doesn't make them washed out. What it does do a great job of is really grabbing hold of the shadow, whether that's cream or powder, and for that reason I find it easier to apply a skin-tone colour all over as a base to make blending easier. The real test for me is whether my eye make-up creases throughout the day. I have hooded eyelids and they do get oily, even though I have combination/dry skin, and I've only ever used one primer than has stopped my shadow from creasing. The first few times I used this I applied too much, so within an hour creases were already appearing. As I used less and less it began working better, but I still notice some slight creasing at the end of the day, though it's not so bad that it would stop me from using it. Over all I think this is a decent little primer, and I think if you had drier lids it may be perfect for you, but if you have oily ones like me perhaps it's not the best out there. I'll happily continue to use this primer, but I don't think I'd buy it again in a hurry, especially because I can't get hold of it in the UK easily. The hunt for the perfect ELF replacement continues. I'm sorry there isn't a swatch in this post, but I couldn't get it to show up on camera, every photo I took just looked like a close up of my skin, with nothing on it. I bought the Jordana Eye Primer from this seller on eBay for £3.59 (including shipping), but if you're in the US you'll be able to find it in stores nation wide. Have you tried this primer, if so what did you think of it? If you have any other recommendations for me please let me know in the comments.